Discovery DJs has been in operation since March of 2000, providing entertainment for hundreds of events, ranging from weddings and anniversaries to proms and birthday parties. 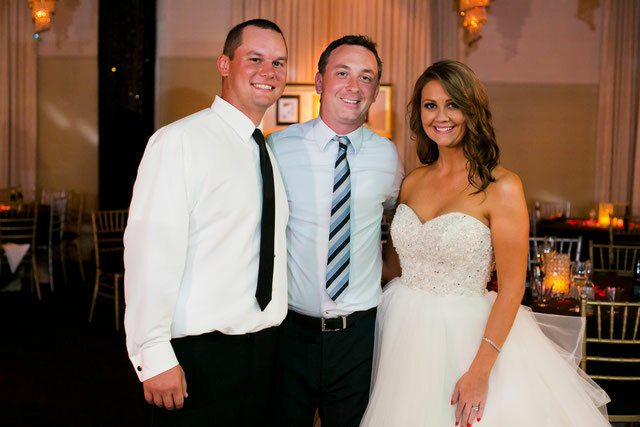 In 2010, owner Jim Weisz decided to focus solely on providing entertainment for wedding receptions. Since your DJ is responsible for so much of the success of one of the most important days of your life, here is some information to help you get to know the owner of Discovery DJs, both personally & professionally. Jim Weisz is the owner and only DJ and master of ceremonies for Discovery DJs. Jim has personally provided the entertainment for every single event for Discovery DJs. Jim has a BA in Broadcast Communications. - Over 10 years experience with one of the top music providers to radio stations and entertainment venues in the US. 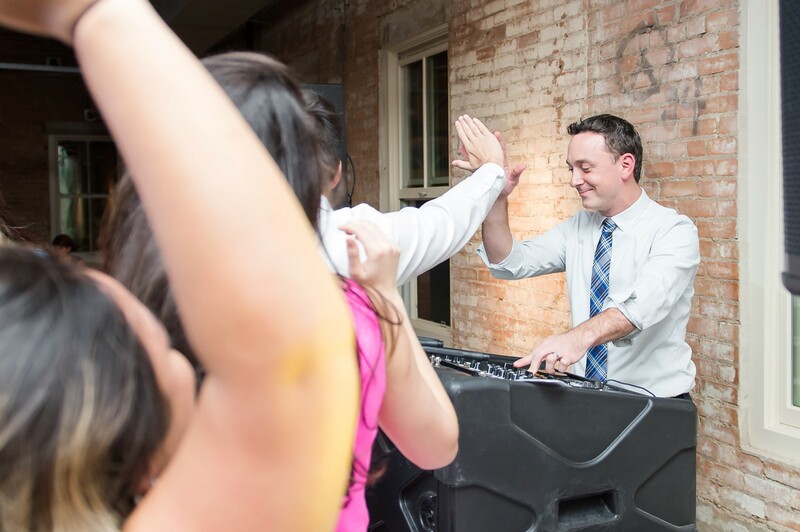 - 17 years of experience serving as disc jockey & master of ceremonies for hundreds of weddings. - Has attended more than 40 educational DJ conferences & presented seminars at 7 conferences. - Furthered his wedding master of ceremonies skills by taking a 2-day, 16 hour, course solely on being a master of ceremonies for weddings and other special events. - Regular contributor to Mobile Beat magazine, one of the most recognized DJ magazines. Has had over 50 articles published in the last 10 years. - Former station manager, music director, and on-air personality for WONC-FM in Naperville/Chicago, IL. Jim was born in Chicago and lived there until 2003 when he relocated to Dallas. 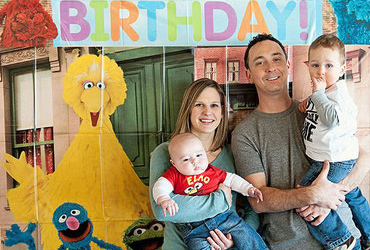 He currently lives in Highland Village with his wife, and 3 boys (7, 6, 4). 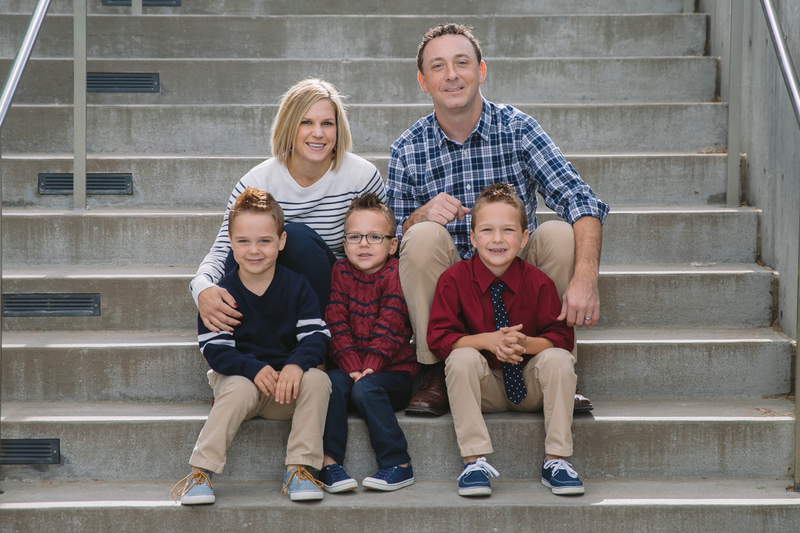 In his free time, Jim enjoys spending time with his family, coaching his sons' baseball teams, traveling, going to Rangers games, and playing sports. Dallas Wedding DJ company Discovery DJ & Lighting celebrated their 15th year in business in 2015. Discovery DJs was founded by owner Jim Weisz in 2000. After providing entertainment for hundreds of events in the Chicago area, Discovery relocated to Dallas in 2003. For the last 13+ years, Discovery has been one of the top choices for weddings in Dallas, Fort Worth, and the entire DFW area! We can meet somewhere convenient for you, or we can answer any questions you have over the phone or via email. We're very flexible!